Action Septic Tank Service is located in Alpharetta - Milton, GA in North Fulton County. For 20+ years, we continue to provide complete septic and sewer service for North Atlanta, Metro Atlanta and surrounding areas. 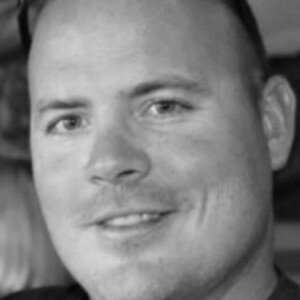 For 20+ years, Matt Banta, owner and chief operator of Action Septic Tank Service, has been providing North Atlanta, Metro Atlanta and surrounding areas with superior septic and sewer service. Matt is a fully licensed and state certified septic contractor in Georgia. 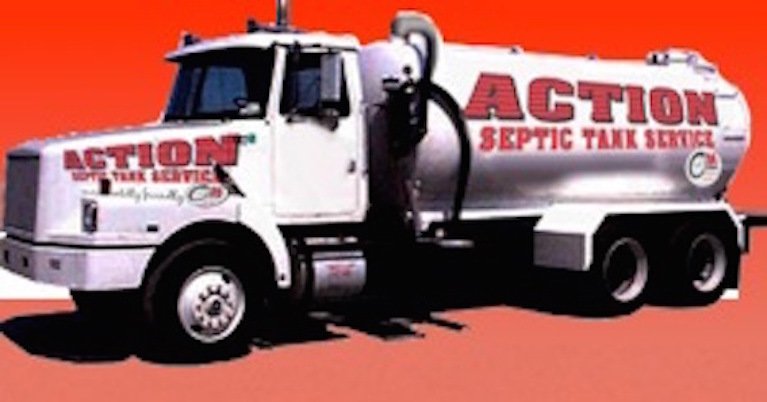 Action Septic Tank Service is located in Alpharetta-Milton, GA in North Fulton County. We provide residential, commercial and industrial septic and sewer service for North Atlanta, Metro Atlanta and surrounding areas. We are open daily from 7:00 A.M. - 10:00 P.M. and also provide emergency service. 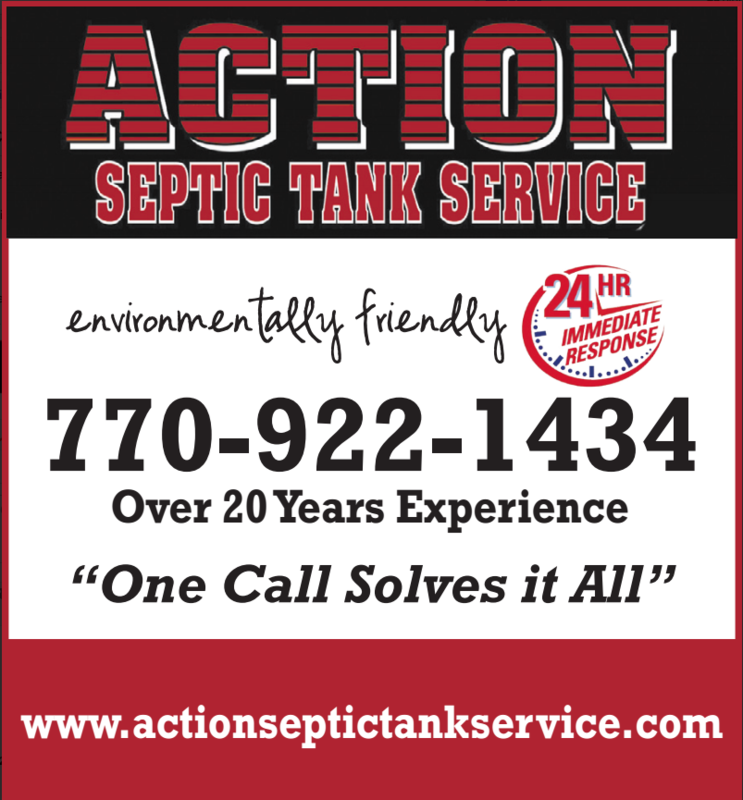 For more septic and sewer information and service, call 770-922-1434 and visit www.actionseptictankservice.com.